Which City is the Haute Cuisine Capital of the World? In the past this question would probably have elicted a quite confident response of Paris, France. Although for a century and a half the word ‘fine dining’ would have conjured up an image of french cuisine, it appears the country that invented the haute culinary profession no longer wears the crown for dining excellence. Spain has also been lauded over recent years for its incredible efforts with world famous chef Ferran Adria’s legendary restaurant El Bulli topping the best restaurant in the world list year after year, and San Sebastian becoming a foody destination in its own right. New York and and London have also been swelling in number of restaurant awards. An international clientele and spate of super-talented chef’s rising through the ranks on both sides of the Atlantic has redressed the balance with its European partners and stopped them looking down their cultured noses at the previous homes of fish and chips and burgers. We must look even further afield however to find the new executors of taste in this ever more competitive world. If the dining worlds most prestigious dining standard, Michelin, is to be used as our criteria, then the haute cuisine Capital of the world is in fact Tokyo, Japan. The Japanese capital has surpassed Paris as the city with the most Michelin-star rated restaurants since 2010. Tokyo has 286 starred restaurants (including 15 3-star), four times the number of Paris (77). In Tokyo, the majority of the three-star restaurants serve Japanese food. However, there are a few who have surprising Western European influences within their restaurant concepts. The Head Chef at Quintessence, Chef Kishida, trained in France and consequently, has brought an almost fusion-like technique to his restaurant, mixing Japanese presentation with French cuisine and flavours. The renowned French chef, Joel Robuchon decided to take his delicious cuisine to Japan, and there is even a steakhouse. Many of the restaurants take their influence from nearby Kyoto, where a struggle has been ensuing for some years between Tokyo’s neighbour and great culinary rival. Kyoto (Tokyo is the younger brother with its name made up of an anagram of Kyoto) in fact topped the list of most Michelin stars only last year, but due to the addition in the guide this year of the region of Shonan, it tipped the title of top city back to Tokyo. 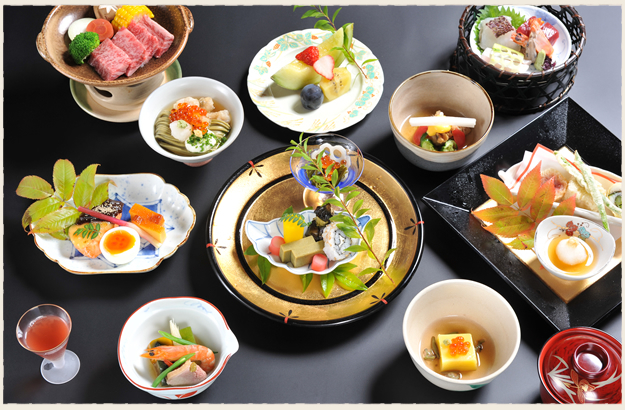 If there were ever a local style of food that lent itself to Michelin glory, it’s Kyoto’s famous kaiseki cuisine, in which diners sit in spare, serene rooms and are served course after course of intricately prepared traditional dishes. The stars speak for themselves — Kyoto, a city the size of San Diego, has seven three-star restaurants. The entire United States has nine (the UK has four, The Waterside Inn, Alain Ducasse at the Dorchester, Gordon Ramsay). Japan is a true super-power when it comes to the world of haute cuisine with the nation becoming completely food-obsessed and possessing a culture that suits the very high exacting standards of the criteria of the famous Red Guide. Could we be looking at another century and half reign? Look our for our post coming soon on the UK’s Haute Cuisine Capital. 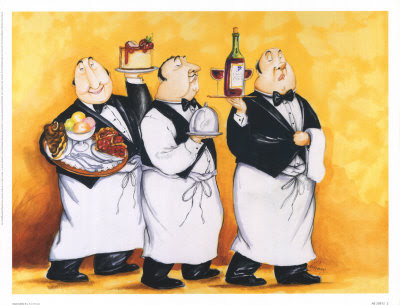 For a full list of Michelin Star restaurants in the UK 2013 click here. For further information about the Design Restaurants membership club and online fine dining guide go to www.designrestaurants.com and also follow us on Twitter and Facebook.